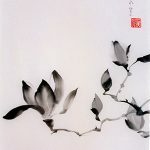 The wild orchid is one of the "Four Honorable Knights" forms that Sumi-e artists master to be able to draw the forms of nature. 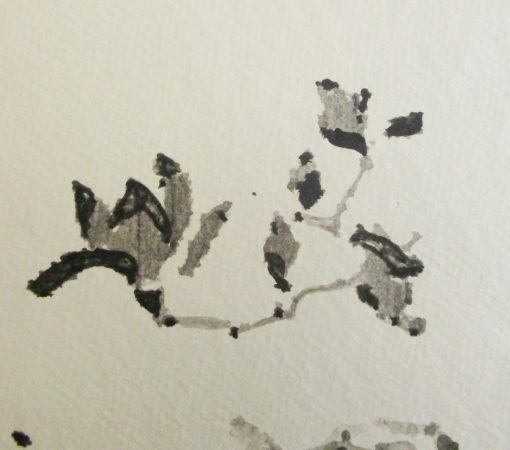 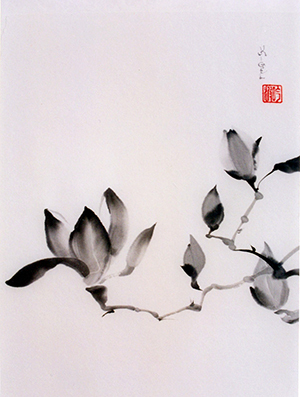 The wild orchid is one of the "Four Honorable Knights" forms used by Sumi-e artists to master the forms of nature. 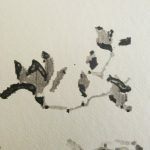 This article gives the details of the development of ArtBot.